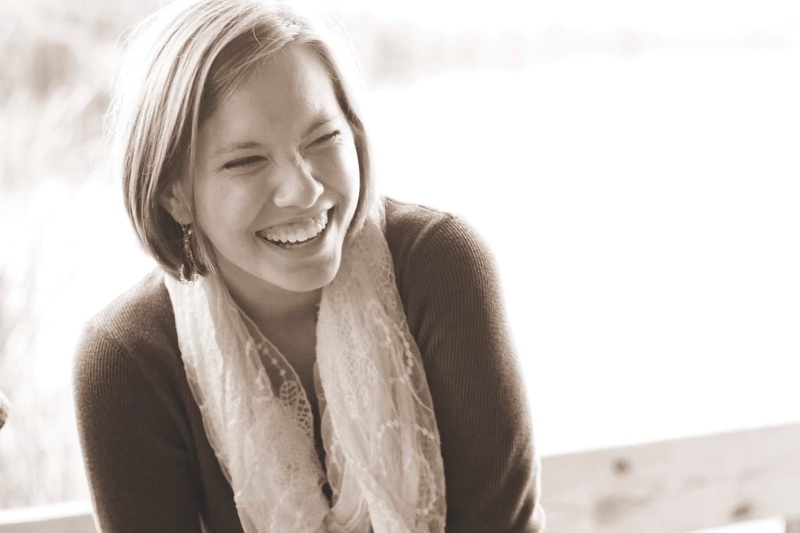 Today we bring you another Indie Author Spotlight. 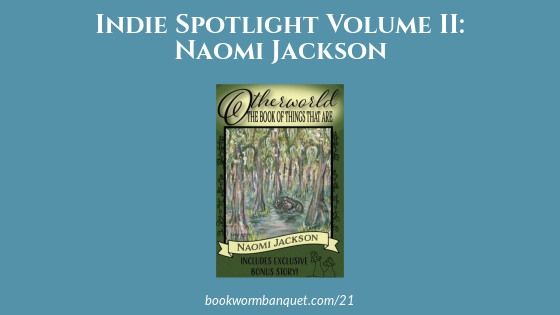 We are happy to shine the spotlight on Naomi Jackson and her children's fantasy novel Otherworld: The Book of Things That Are. We also talk about our book nerd scores. 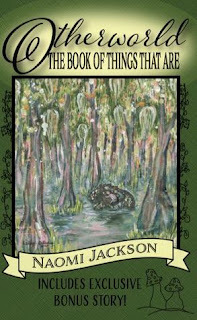 And in this episode is Nicole's Fact about writing from what you know and JD's Tip about a novel remedy. ...is about writing from what you know. ...is an episode of the podcast The Allusionist titled A Novel Remedy. Today's episode is brought to you by Audible - get a FREE audiobook download and 30 day free trial at www.audibletrial.com/bookworm.